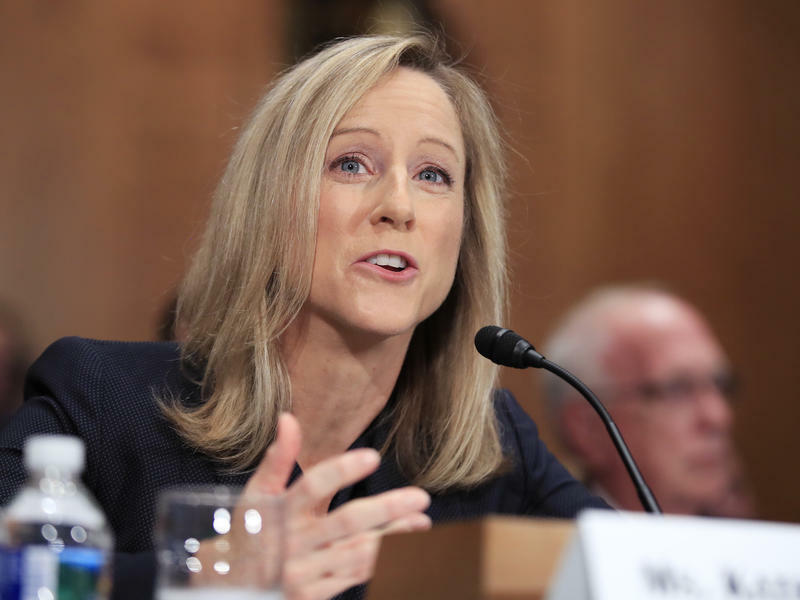 These and other moves have sparked sharp criticism from consumer advocates who fear they'll see more of the same from Mulvaney's deputy at OMB. Kraninger is expected to be confirmed, though the timing of that remains uncertain. Copyright 2018 NPR. To see more, visit http://www.npr.org/.